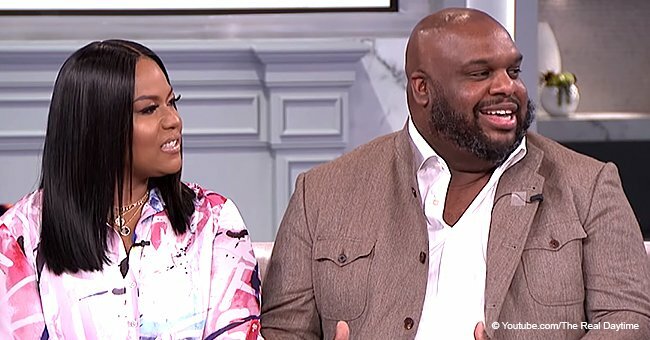 After his mistress released implicating voicemails last month, Pastor John Gray and his wife, Aventer have gone on radio to defend what the preacher once referred to as an “emotional affair,” and this time, the couple insists that they were helping the unnamed woman. John’s mistress, who is yet to be identified, leaked several voicemails last month that seem to contradict his claims that their affair was only emotional. 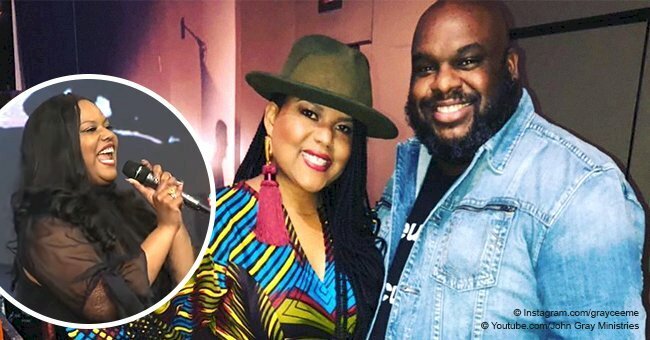 Addressing the issue again in an interview with V-103 Atlanta, John restated that the controversial affair happened over a year ago and that his wife knew about the voicemails a long time ago. “What you hear, you think it’s now. It’s not. My wife heard everything y’all heard. Voicemails she heard. This is stuff that’s old,” he said. “Keyword we. That’s what we do,” Aventer chimed in. John’s narration implied that he got inappropriately close to the unnamed woman because of a deep-seated emotional wound he carried over from being abused at the age of four. 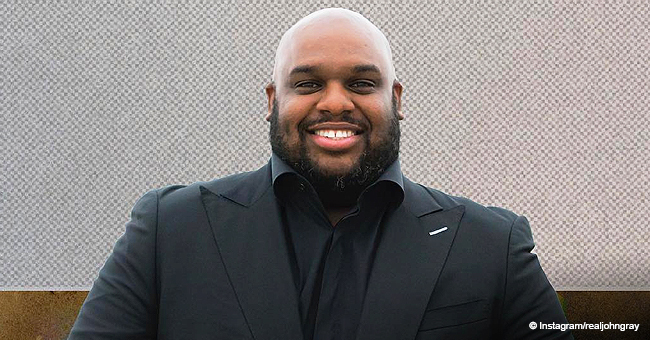 Apart from leaking voicemails allegedly of the preacher getting mad at her for not picking his calls and another of him informing her that his wife found out he booked a hotel room for the mistress, the mystery lady also revealed that it was John who made the first move with suggestive text messages. John also allegedly told the woman he only married his wife “because she looked good on paper” and that he had plans to leave her. 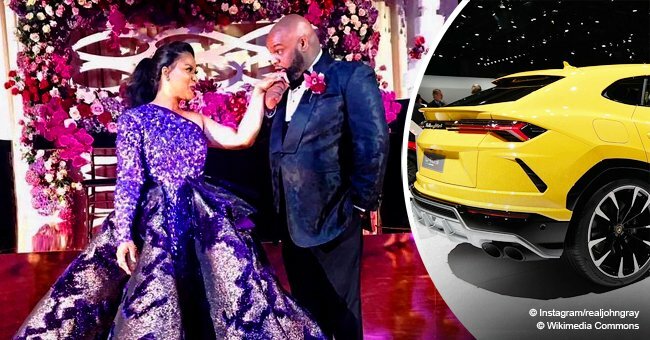 John, who was recently installed as the pastor of Relentless Church in Greenville, South Carolina, first drew criticism for buying his wife a pricey Lamborghini for their eighth anniversary months after confessing to almost straying from their marriage. 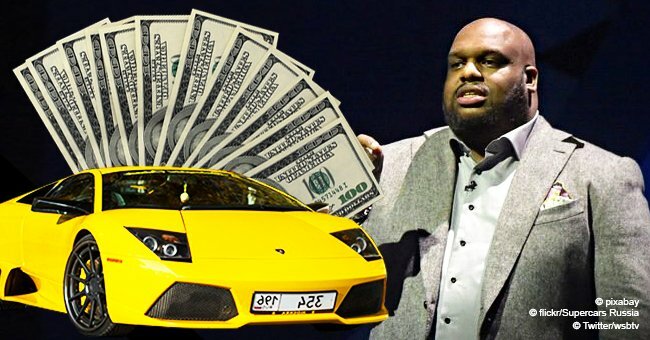 Most recently, he made headlines again for asking his congregation to contribute $250K to fix the church roof.